All our specialist driving instructors in Leeds are fully qualified DVSA ADI’s and have regular CPD from our head driving school trainer Michael. J. Stanhope. Thereby ensuring that your driving instruction will be to the highest standard from the outset. When you book one of our Intensive Driving Crash Courses in Leeds, you will initially undertake a 2-hour assessment drive for £30. At the end of this assessment, we will discuss your crash course in Leeds requirements and arrange everything for you. 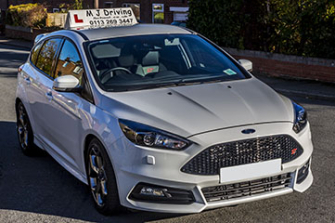 We believe this approach offers you peace of mind in that before you commit to any course payment, you will have met and driven with your intensive driving course instructor and we know what level of driving you are at so we can best plan your intensive driving course in Leeds. 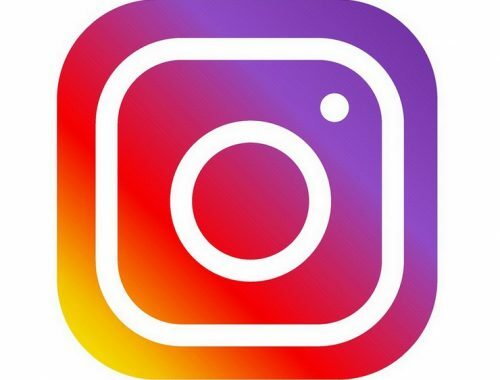 We can also help with driving test cancellation searches through our Leeds based driving school office which is open from 8.30am to 6pm Monday to Friday. 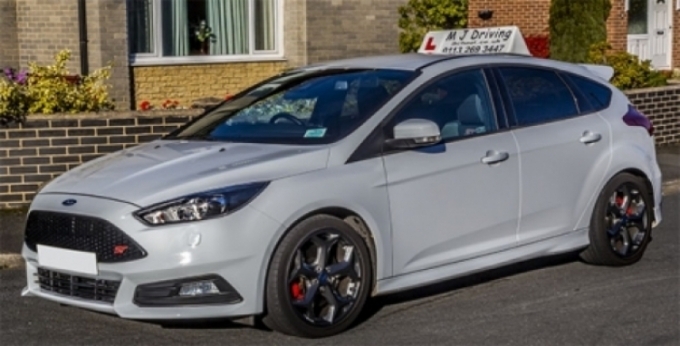 Intensive Driving Courses are becoming increasingly popular as fewer people are able to commit to regular weekly driving lessons. With an MJ Driving School Intensive Driving Course, you can simply work a Crash Course into a matter of days or book a week off work and start your lessons on a Monday and have your test on the Friday. You really can pass your driving test in a week - whatever suits your individual requirements! Our Specialist team of highly experienced intensive driving course instructors earn a Bonus for Every Driving Test Pass they help achieve!! 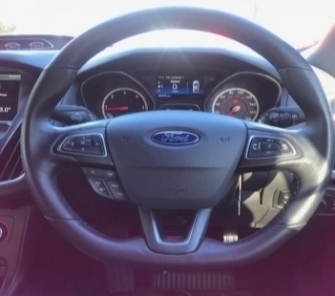 We also provide regular / weekly driving lessons Leeds in both manual and automatic cars. We provide Motorway Lessons and Pass Plus Courses once you have been successful in passing your practical driving test.